Road trips are fun. It can be done with friends and family and can actually be a great form of bonding to make your relationships stronger. This activity can either be spontaneous or planned. If you prefer to plan your road trips, it can be a good way of making sure that every single activity you want to do can be accounted for, which makes it easier for you to manage your finances and ensure that you have everything you will be needing for the trip. 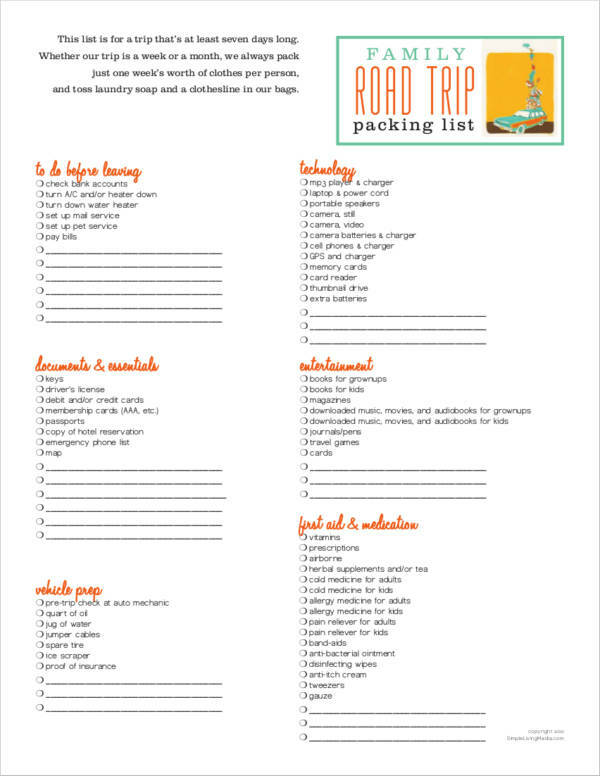 This will include making a travel checklist, making advanced hotel/motel/couch surfing bookings especially if you are going on a long trip, who will be driving, where would the group be eating, and how long will your trip be. How do you actually plan a road trip? While it may seem like an odd task to be doing, there are certainly many ways on how you can do so. It will always be better to have things prepared and eventually make room for other fun activities during the trip. You may also like sample vacation plannings. If you need ideas about making travel plans for your road trip, we are here to help you make a simple road trip itinerary that will make your road trip a memorable one. We will give you a step-by-step guide on how you can effectively and efficiently plan your trip and make it enjoyable for you and your companions. 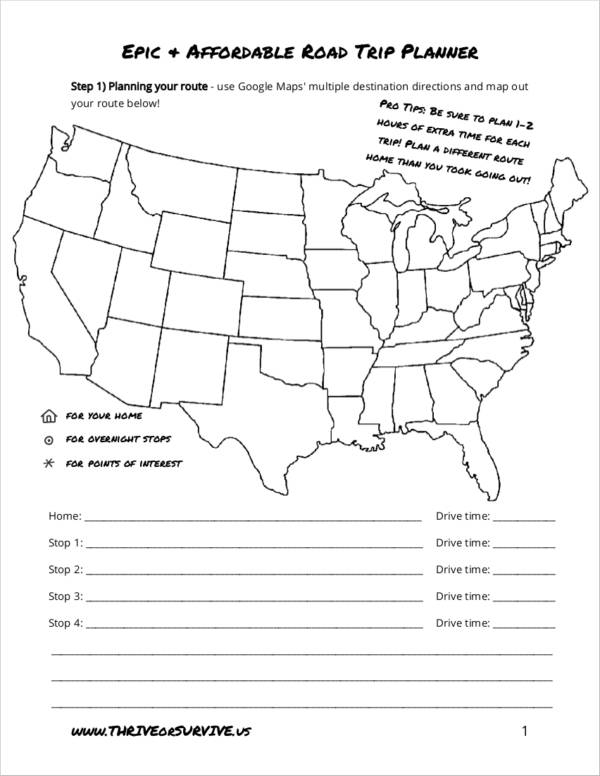 Read up to find out more about road trip planners. Setting up things before you start going on that trip can be quite challenging and may give the impression that it will take a bit of time. True, it surely will take some time but it will be worth it. 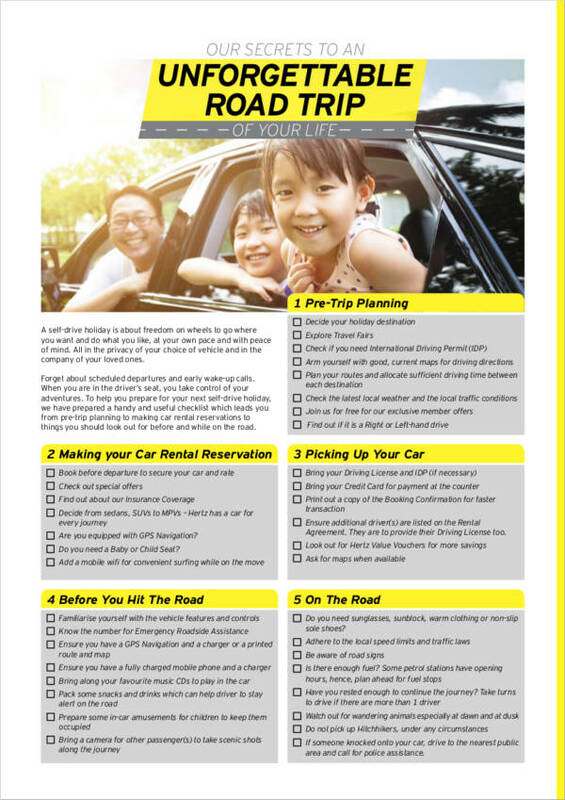 Here are the ways of how you can set things up for your road trip. You may also like menu planner samples. 1. Why are you doing this trip? Think about why you want to do this trip. It can either be to visit a friend, to visit famous tourist destinations, or maybe you just want to unwind and have a break from the daily routines you currently have. You may also see monthly budget planner. If you know the purpose of your road trip, then you will be able to plot your road trip early and make all the necessary bookings and fill out reservation forms in advance. This way, you are sure that everything will go as smooth as possible and that you will be able to avoid any bumps along the way. Making a trip itinerary will help you organize the details of the trip. Think about whether you are going to just one location, several locations, or you just want to see where you will wind up. To know where you want to go, take a look at a map and mark the places that you would like to visit with an X. This way, you will know how far your trip will be and you will also be able to know what route you will need to take in order to make sure that you touch base at the locations you have marked. You may also like event planning templates. You should also consider thinking about whether you are time-bound or you have a limited amount of days for your trip. You have to make sure that you know which locations are on top of your list and prioritize these destinations. Create a free timetable for your trip to make everything easier for you. You also have to consider how much time you will be spending inside and outside your car, in the location you want to see, how far you will be driving each day, as well as the roads you need to take. These are some of the things you should consider jotting down in your travel planner. 3. How long do you plan to be away? Will you be gone for a day? A week? A month? Or do you just want to go on and on and on your trip? The limits for the length of your trip are endless and only depends on whether you need to go home as soon as possible. If there is a need for you to go back home because of commitments and obligations, make sure that you are able to schedule your trips during times that are considered to be non-peak seasons or times that are not as busy. As long as your trip falls on days where you do not have any conflicting arrangements and commitments, you are good to go. Just make sure to file leave request forms early. You would need to consider the amount of time you will be gone because you would also need to plot your budget plan for your trip. You need to make sure that you have enough money in your pocket or in your bank account. It would be a shame to have to cut your trip short because of money constraints. This is also one thing that makes the planning of road trips in advanced such a good idea. During certain times of the year, there are routes that are less likely to be busy than at specific times of the year. Review your map and check out the routes. Search the Internet for the best times of the year to go through that certain area. Take a rain check as well to ensure that the weather will be safe for driving during your trip. You may also like printable day planner samples. 5. Who are you traveling with? Contact people who you think will be interested to go on the road trip with you. Make sure that everyone you’re inviting will be comfortable with each other’s company and that they would all be onboard with the plan. Everyone must be on the same page. This way, you are sure that your trip will go as planned. You may also like daily planner templates. Gas, food, the car, entertainment, finances, important documents—all of these items must be well-accounted for before you go on your trip. This will make your travel way easier. 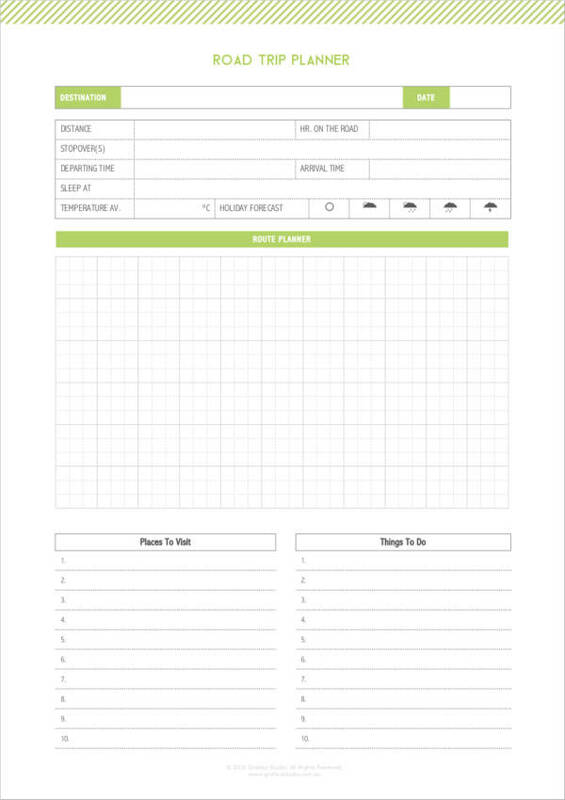 You may also like printable monthly planner samples. You can always be the one to pay for all of it especially if you feel obligated to do so. However, you can also consider asking everyone you have invited to split the gas bill. Remember, gas is one of the most important elements of your trip and you want to make sure that you never run out of it. On your map, you can mark all the gas stations along the way so you know where and how far each gas station is from your destination or current location. If you want to be extra cautious about not running out of fuel, consider bringing gallons of fuel for emergencies. You may also like printable weekly planners. Going to the grocery beforehand and buying some snacks—a lot of snacks—will ensure that you never go hungry along the way. However, you still have to eat proper meals so make sure that you know the best food places along the way that will never break your and your friends’ wallets. You may also like agenda planner samples. For your grocery shopping, you can never go wrong with a grocery list and include on your list when you would open certain food that you have shopped for. Before you go on your trip, make sure that you get your car checked out at least a day or two before your departure. This will ensure that your car is in good condition before you go on your way. Make sure that you also have the insurance updated and that should anything go wrong during your trip, you know the nearest mechanic from your destination. Remember, preparatory car check-ups and maintenance is another essential during road trips. Make sure to plot your tune-up date in your vehicle maintenance schedule. Update your song playlist and have a few card games that the passengers can play during the trip. You may also consider bringing a book to read along the way if you will be a passenger for a part of the trip. If you have screens in your car, you may also consider bringing a movie along to keep everyone entertained. You may also like planner contract samples. Sharing the costs for lodging, food, and gas will highly likely be most convenient for your road trip. You can easily monitor who pays how much by recording all the spending you have on your phone or in a small notebook for accounting purposes later on. You may also issue a travel invoice to everyone to make it easier for them to know how much they would need to pay. If you are considering driving to another country, make sure that everyone has an updated passport with them and that everyone has a visa should there be a need for one. Ask everyone who will be assigned to drive the car to bring their driver’s licenses as well, and make sure that you have all the relevant car documentation with you at all times. You may also like project planner samples. Here is one tricky part. You might find yourself asking, “Do we need to book for lodging or not?” Booking for hotels or motels can be an added cost to your trip, and you and your friends need to consider whether you need one or not. Utilizing a vacation planner can aid you when planning the details of your trip. Here’s how you can sort it all out. This all depends on the pricing of the places that are available. You can always book ahead or you can research on what are the best and cheapest motels along the way are. If you do not want to book hotels or motels, you can always consider camping, so make sure you also bring your camping gear with you. It can also be a combination of both hotels/motels and camping. You can always do research about which parts of the route you can camp in or have camping grounds and which parts of the route have available cheap motels along the way. You may also like event planner contract samples. If you have all decided to stay in rooms during your road trip, make sure that you book early to get cheaper and affordable prices. A plot in your map where you will be staying and include this in your itinerary to ensure that you will always be on time. You may also like daytimer planner samples. There you have it! 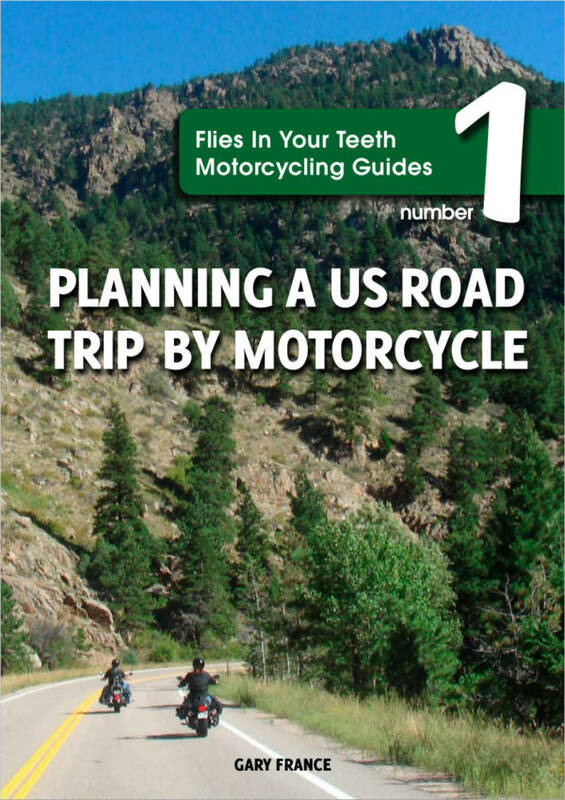 Those are the simple tips that we have for planning your road trip. Remember to plan only what is necessary and within your travel budget. You need not follow every single item in your itinerary. Remember, spontaneity and flexibility can bring more fun. Now it’s time to hop in your car and start driving away! You may also like Vacation Planner Samples. You can check out more tips on Effective Vacation and Travel Checklist. 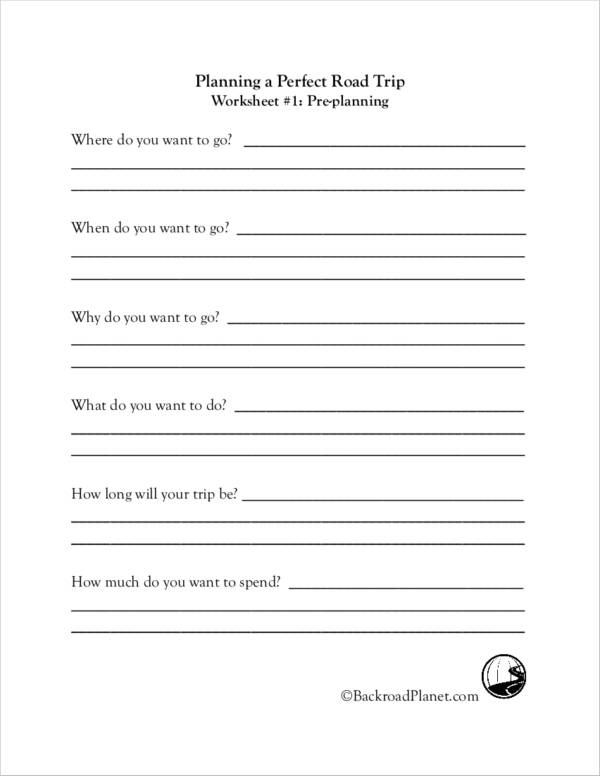 And if you are looking for more types of a planner, we have free planners available for download on our websites such as meal planner, monthly planner, and more.